Pick up a timber frame home magazine these days and you might start to think that timber frames only come in Large and Extra Large, and are well outside the budget of the average new home customer. 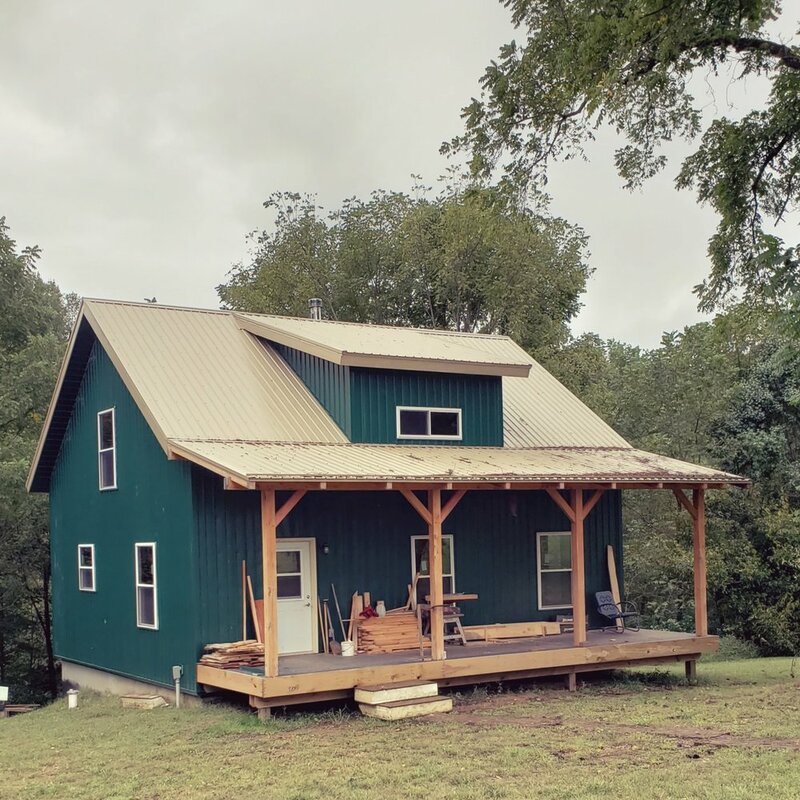 But if you are someone who values quality and craftsmanship over quantity of square footage, you might be surprised at how affordable a timber frame home can be. We've created two timber frame home designs with smaller footprints and simple joinery, making them within reach of most home building budgets. Think your dream of building a timber frame home is far-off, someday in the future? Maybe it's closer than you think.